Ideas or maybe a work in progress? 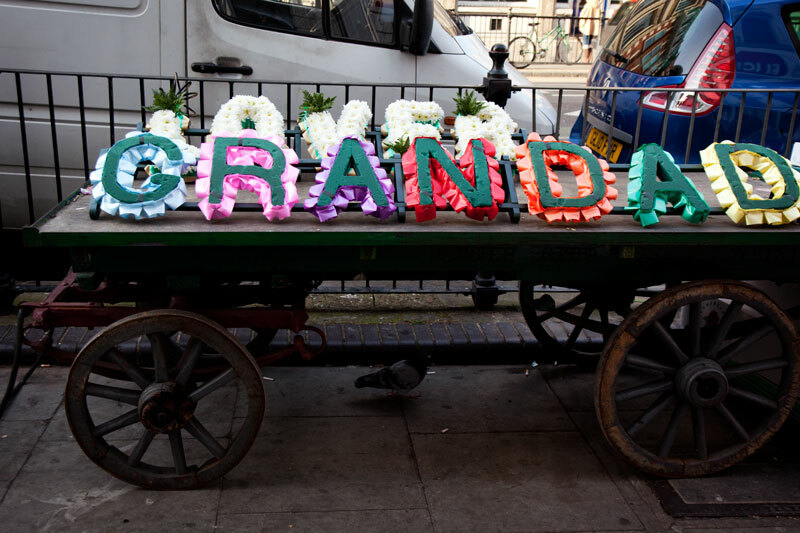 Maybe Grandad has 'moved on'. That would be quite a surprise! Very sweet! I think there's going to be a grandad beaming from ear to ear in the near future. Beautiful picture, I like it! 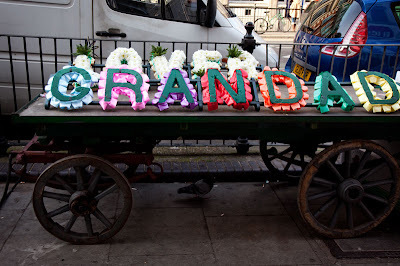 I hope grandad is still with us! Very colorful! And I agree RedPat! Cool photo.I agree with John and RedPat. Reminds me of East End funerals. Is that where it's heading?